Skin + Lotion + Essence + skin tone correction at once! Skin + Lotion + Essence + Sunblock + Tone Up, easy to make healthy and clean men's skin. If you don’t use BB cream because it’s easily recognized, then use this product. The porous powder naturally corrects skin's sheer texture. 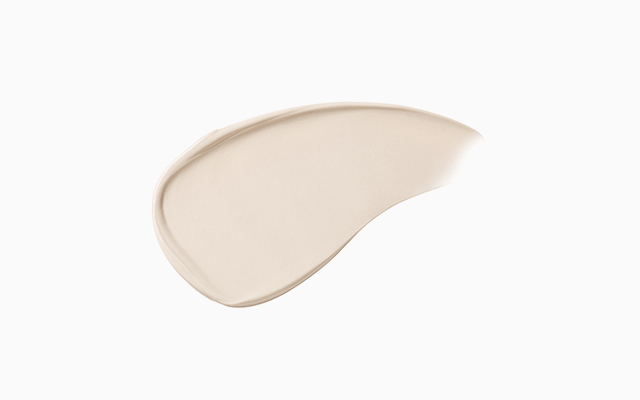 Soft and matte texture protects skin from UV rays without tackiness. The calming effect of Cotton Bloom helps to soothe tired men’s skin with fine dust. After cleansing in the morning, pumped in an appropriate amount and spread out from the inside of the face outward. Note: The color of this product is fit for Asians like Korean, Japanese, and Chinese. Convenient all-in-one product of toner, moisturizer and essence for men.Moist but fresh finish. 110mlHow to useAfter face wash, release an appropriate amount and apply to face and neck gently.